Infographic. 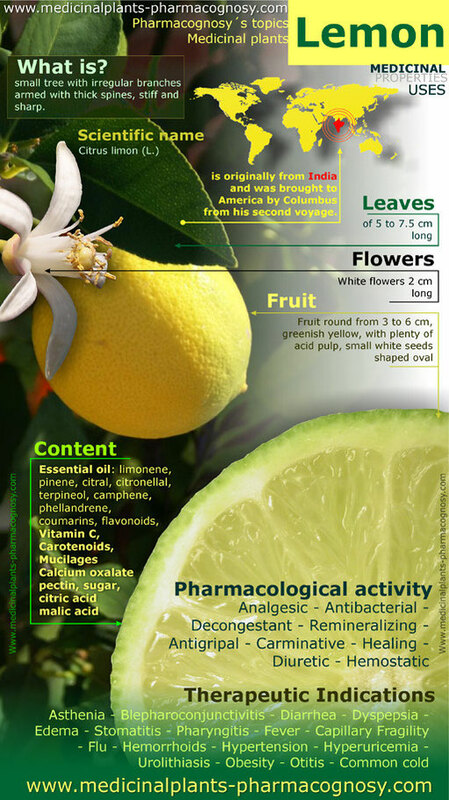 Summary of the general characteristics of the Lemon tree. 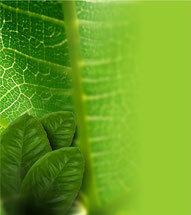 Medicinal properties, benefits and uses more common. Lemon fruit and lemon leaves contents. This piece of article is simply informative and scientific. Lovely effort! this image which you made is very informative.